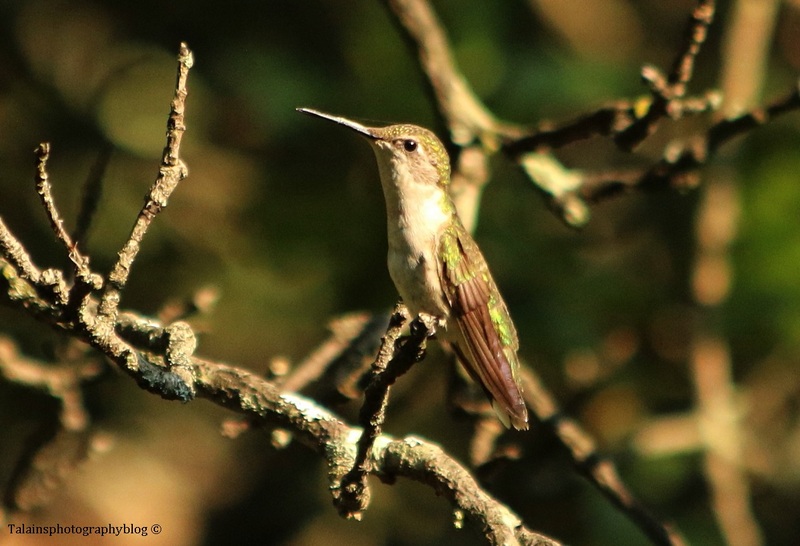 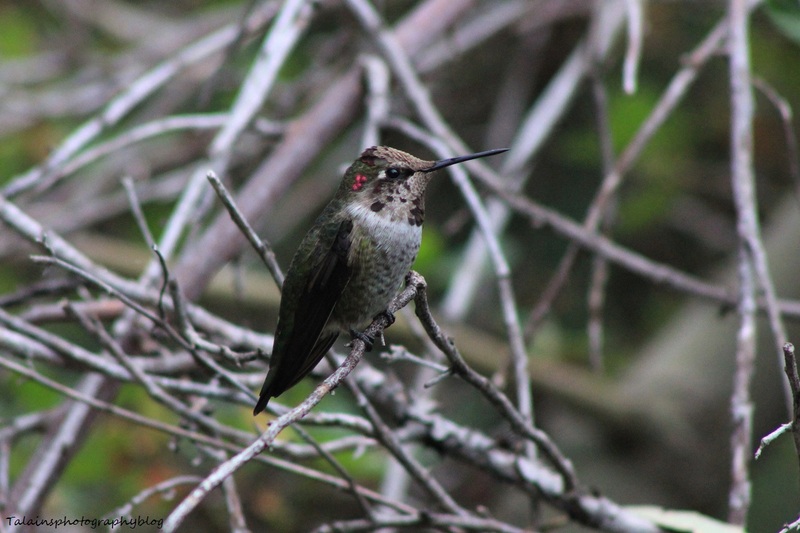 3 A Female Ruby-throated Hummingbird that I saw and got pictures of a couple weeks ago near Phoenicia NY in the Catskill Mountains. 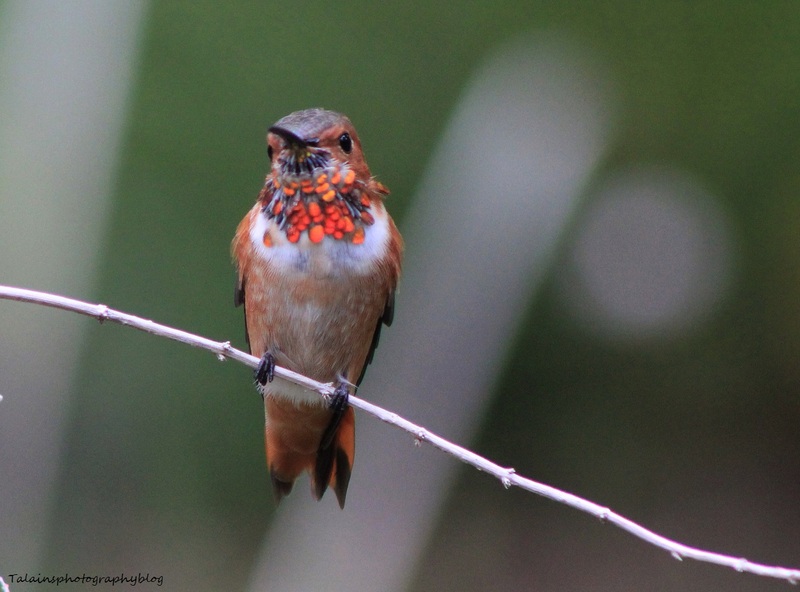 10 An Allen's Hummingbird picture that I got on my 2013 October trip to Ojai, California. 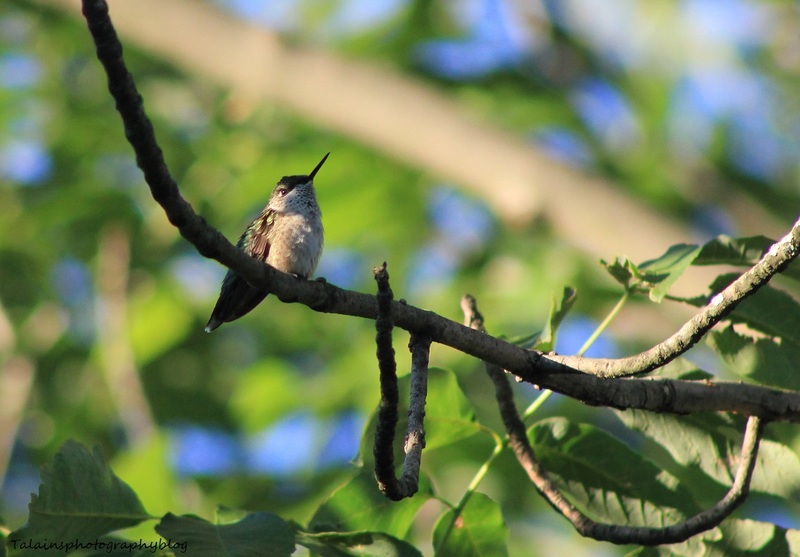 This one here is starting to regrow his beard feathers and is about the same size as our Eastern Ruby-throated Hummingbird. 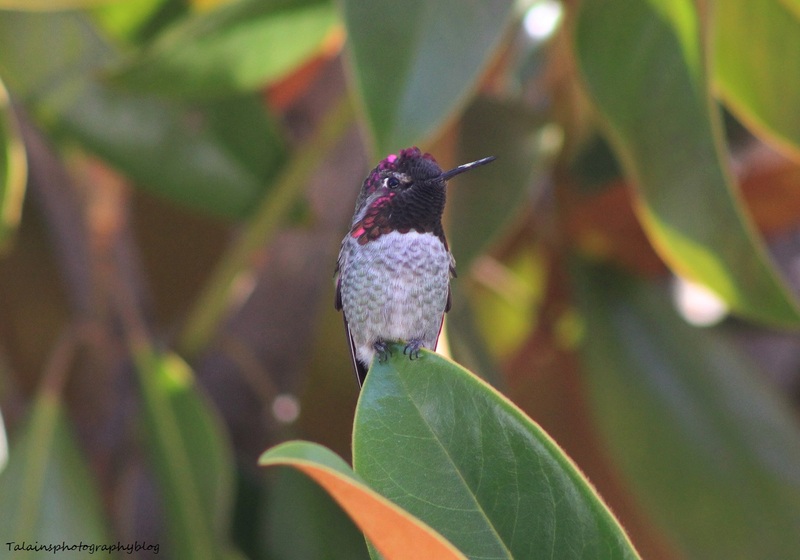 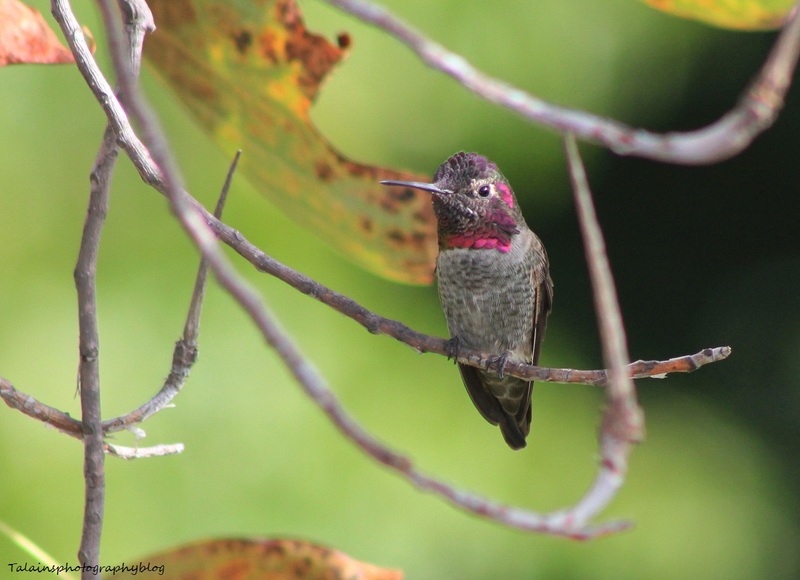 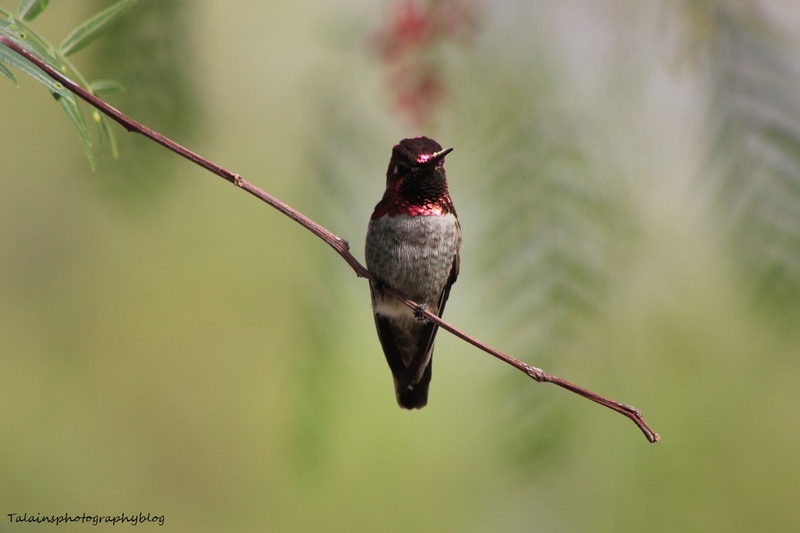 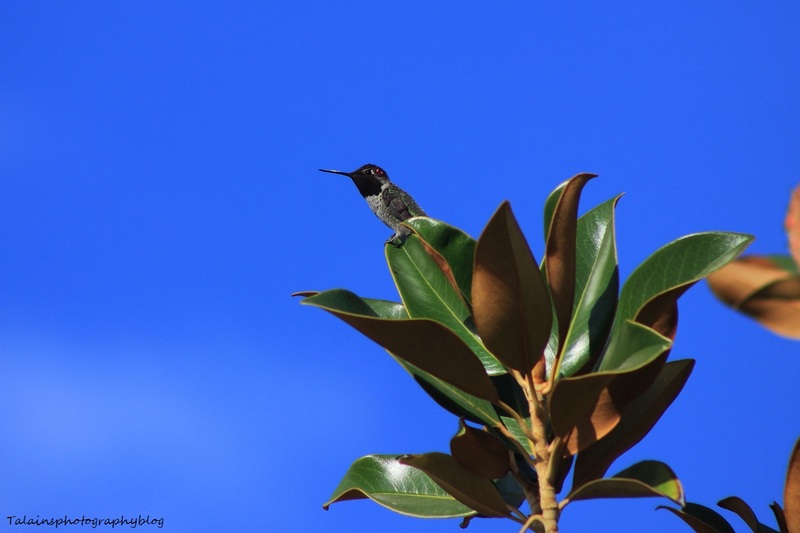 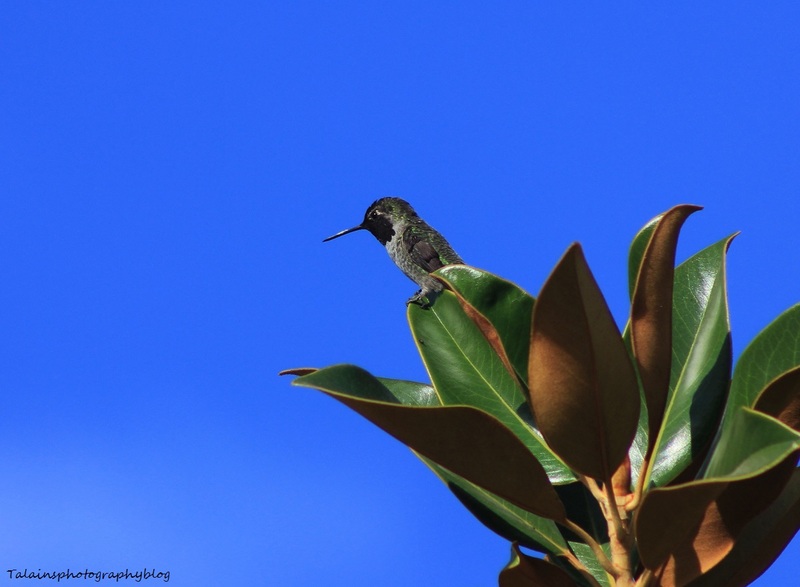 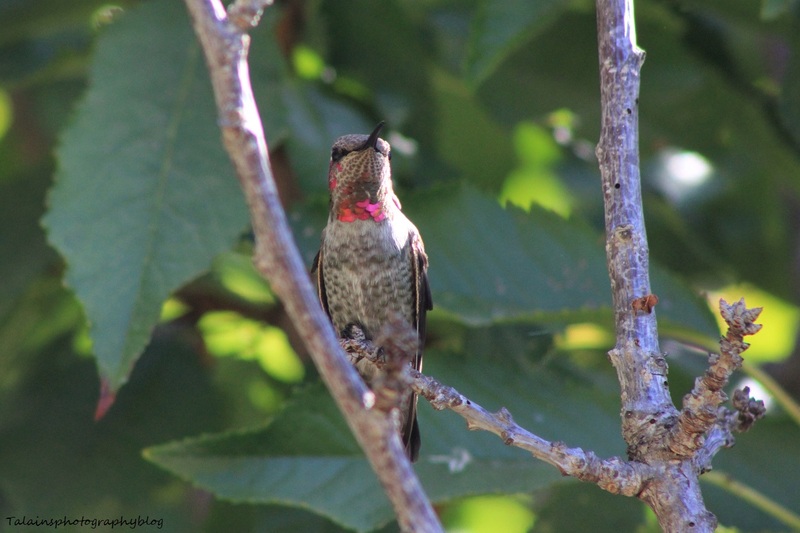 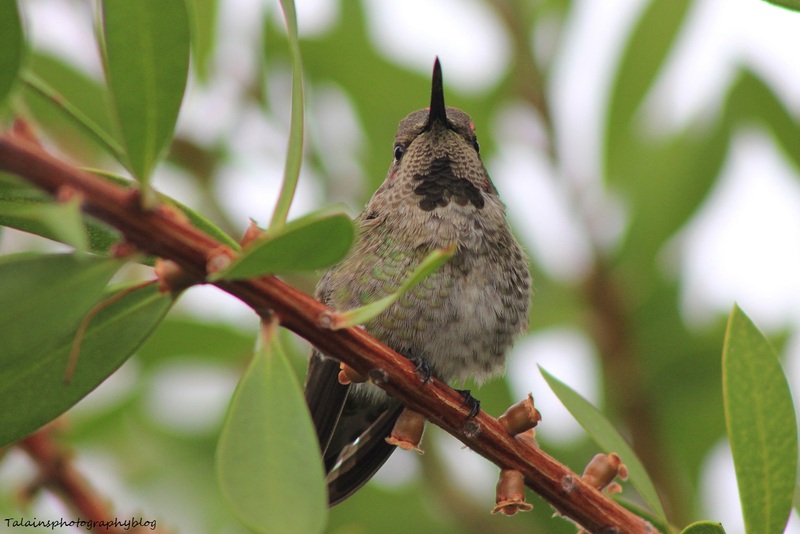 A male Anna's Hummingbird that i got a image of on a 2013 trip to Ojia California.